September | 2014 | staying connected. the end of the trophy wife. 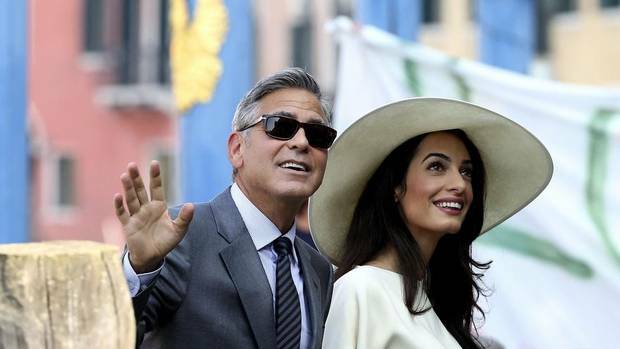 Hello Canada‘s columnist Shinan Govani argues that Clooney’s new marriage is putting an end to notions of wives as merely pretty accessories. How do men advocate for gender equality? Emma Watson’s UN speech about gender equality exemplifies the power of clear communication.